Being pulled over for suspicion of driving under the influence can be a traumatic and scary experience. Most people believe that they are automatically going to be charged, arrested, and convicted of a DUI. It is important to know that when you are pulled over you do have rights. 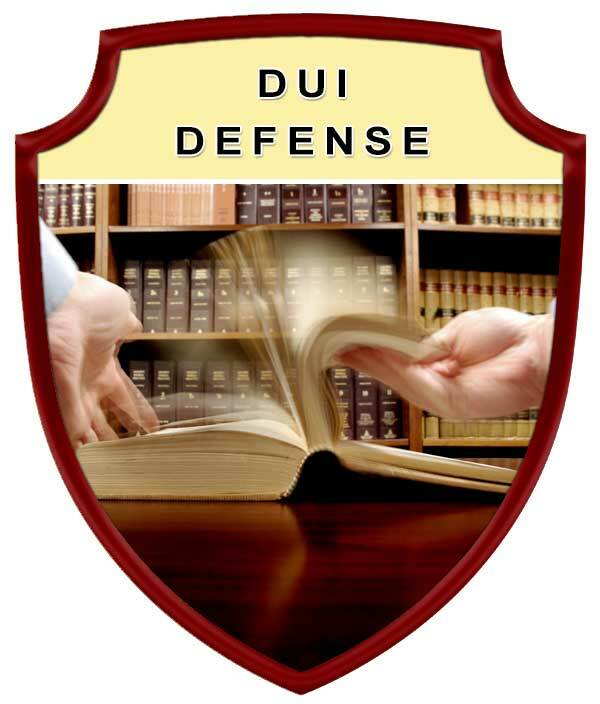 If arrested for a DUI, an experienced DUI Defense attorney will ensure your rights are protected, that you are treated fairly by the legal system, ensure you are aware of all of your legal rights and options, potential defense strategies, and if the case goes to trial, aggressively fight for you. When pulled over however, an attorney is not going to be in the passenger seat to immediately assist you. This is why we have included this page... So if you are ever pulled over for suspicion of a DUI, you will know what your rights are, and what may occur if you choose to either exercise your rights or not. It is important to remember to always remain polite, do not be argumentative, and comply with any request that does not violate your legal rights. You have a right to remain silent or providing any information that may incriminate yourself: When a police officer asks you if you have been drinking, you have a right to not provide the officer information that may incriminate yourself. While this may draw attention to yourself, this does not give the officer direct evidence that may be used against you in a court of law. It is important to be polite, and comply with any request that does not violate your rights. In most situations the officer was going to arrest you anyway. But by politely exercising your right to not incriminate yourself you have not given the officer any additional evidence that may used against you. You have the right not to take the breathalyzer test, blood test or urine test: Being pulled over for a dui is one of the few criminal charges that the law may actually penalize you for exercising your legal rights. While you have a right to refuse these test, your license you will loose your license as a result of refusal. You may apply for a hardship license which will allow you to drive to work, medical appointments, and other specified driving necessities. 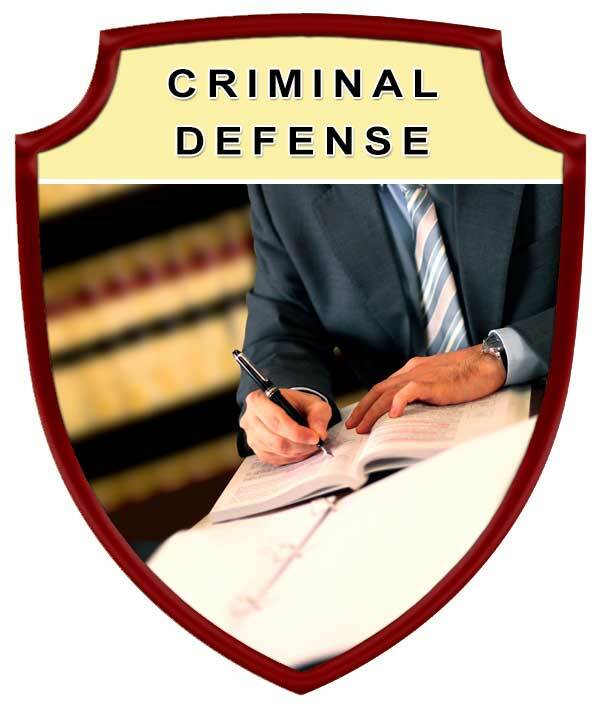 If the charges are later dropped or you are found not guilty at trial, your license may then be reinstated. You have a right not to perform any field sobriety tests: Just as "anything you say can be used against you in a court of law", the same apply to your actions. Field sobriety tests are designed to make anyone fail. Field Sobriety Tests ask you to perform actions that no-one performs in everyday life. An example of these tests are to ask you to say your "ABC's" backwards. The officer may even try to make you feel uncomfortable by showing you how easy it is by starting to show you how proficient they are at it. The truth is, law enforcement actually memorize their "ABC's" backwards as part of their training. However, by refusing to do the roadside field sobriety tests the officer will arrest you based on your demeanor and refusal to comply. The truth is, in most situations the officer was going to arrest you anyway. But by politely refusing the field sobriety test you have not given the officer any additional evidence against you. You have a right to refuse to have your vehicle searched: Police Officers are allowed to confiscate anything in plain view when they approach your car during a traffic stop. 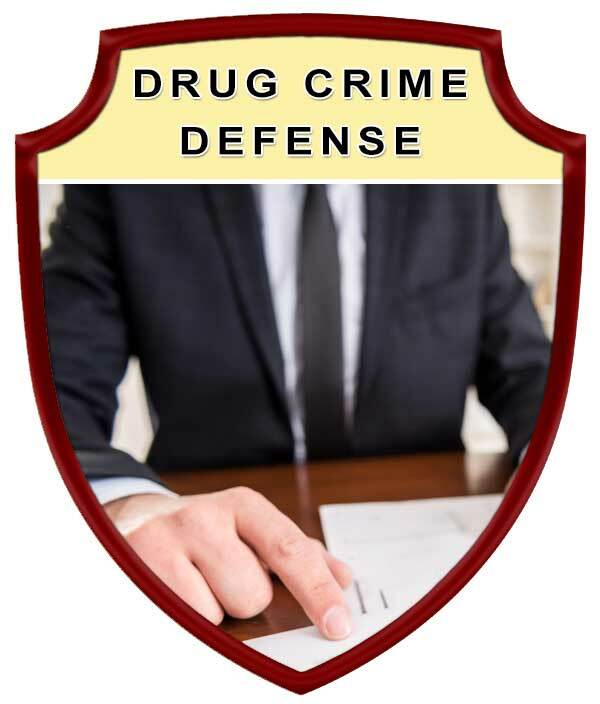 In order for a police officer to search your car, or to look in the glove compartment, or trunk, he or she must have probable cause or a reasonable suspicion that he will find something illegal. If he does not have a reasonable suspicion, then he will have to get a search warrant to search your car (which also requires a reasonable suspicion). The best way to protect yourself if the officer presses you on the issue of searching your vehicle is to politely say that you would like to speak to an attorney prior to allowing any search of your vehicle. In order to search your vehicle without your consent the law enforcement officer must have viable probable cause to do so. 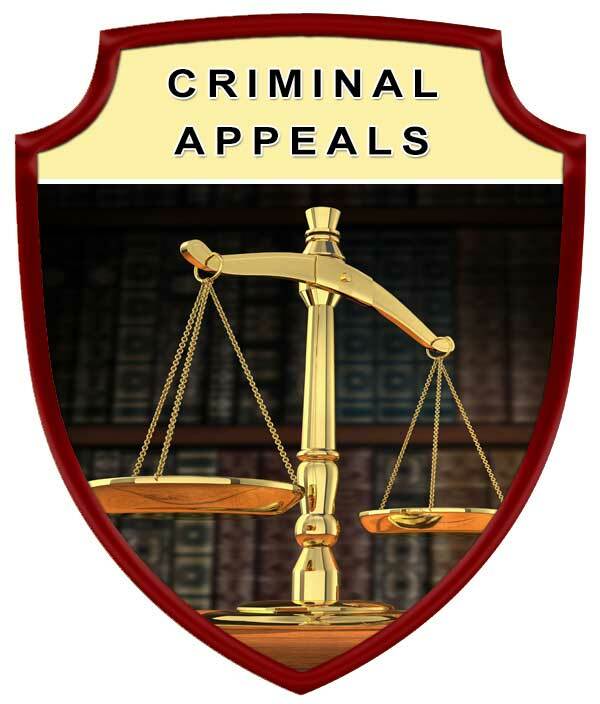 Requesting to speak to an attorney prior to consenting to a vehicle search does not provide the officer viable probable cause to search your vehicle. If the officer searches your vehicle after you have stated your desire to speak to an attorney prior to allowing any vehicle search, your civil rights may have been violated, which an experienced attorney may use to get the charges dropped or reduced.